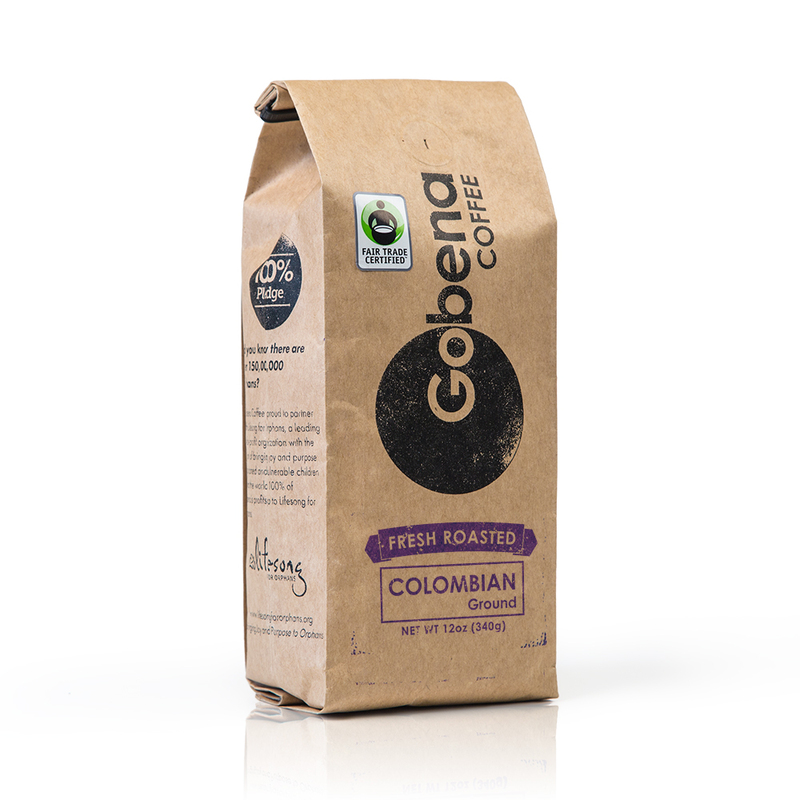 Certified Fair Trade USA Colombian Coffee. Coffee is Colombia……Colombia is Coffee. With over 500,000 coffee farmers, coffee is a way of life in Colombia. Wake up with this full bodied light roast coffee that has a slight hint of citrus and crisp, smooth flavor.